NAWBO is affiliated with international organizations in an effort to engage in meaningful partnerships to promote women’s entrepreneurship around the globe. 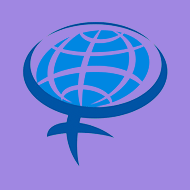 The Global Summit of Women is an annual gathering of women business, professional, and political leaders from around the globe who work to advance women’s economic and entrepreneurial progress worldwide. 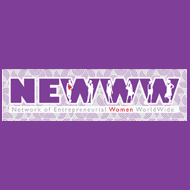 The Network of Entrepreneurial Women WorldWide (NEWWW) was launched in 2006 to exchange ideas, information, and economic best practices to help members' companies thrive in the global marketplace. 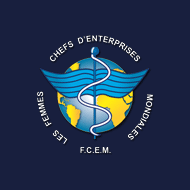 FCEM is a non-profit, non-governmental, non-political and non-sectarian organization whose activities at the national and international level are aimed at promoting women’s entrepreneurial initiatives and reinforcing national associations of women business owners. 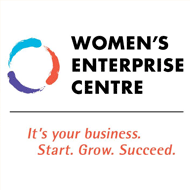 Since 1992, Women Entrepreneurs of Canada (WEC) has worked to provide Canadian women business owners with the resources and knowledge they need to grow their businesses. We are an organization that brings together women entrepreneurs, owners or shareholders involved in the operation of micro, small, medium and large companies. We mentor, support and inspire women in business and senior women in organisations as well as those who are aspiring to be at these levels. Our online member directory enables members to update and manage their own profile and connects the entire membership base for business development and networking opportunities. IEEW is a 501(c)3 non-profit empowering women to grow their businesses, pursue greater entrepreneurial ventures, and become more active public policy advocates.